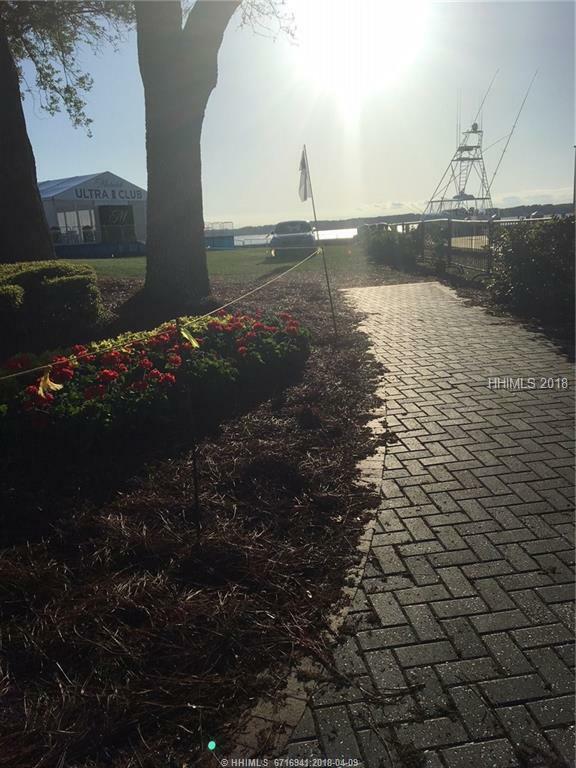 Fantastic location opposite 18th Green of famed Harbour Town Golf Links, home of the RBC Heritage Golf Class PGA Tour event. 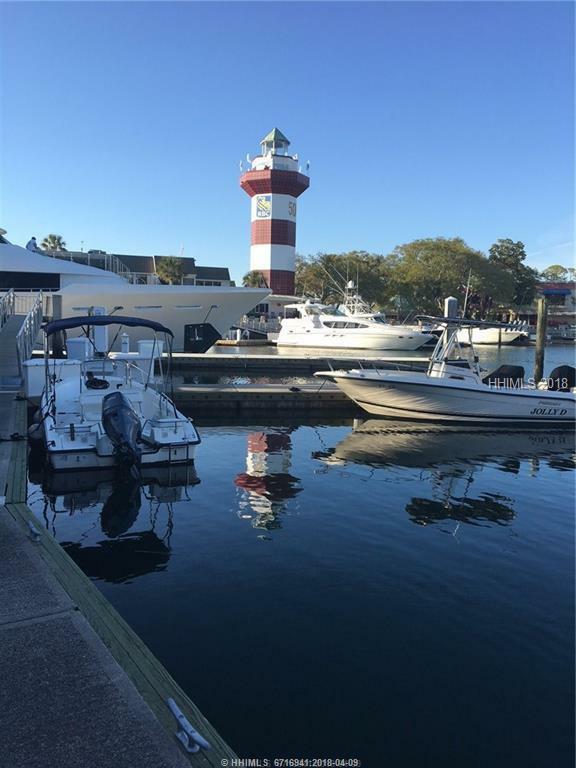 Every amenity imaginable including Membership in Harbour Town Yacht Club with lodging, dining, conference rooms, concierge service, and new veranda deck/lounge overlooking harbour w/spectacular views! Golf Clubhouse, swimming pool and Smith Stearns Tennis facility within walking distance. Children concerts, playground, shops and restaurants. There isn't a finer 'homeport' on the East Coast! 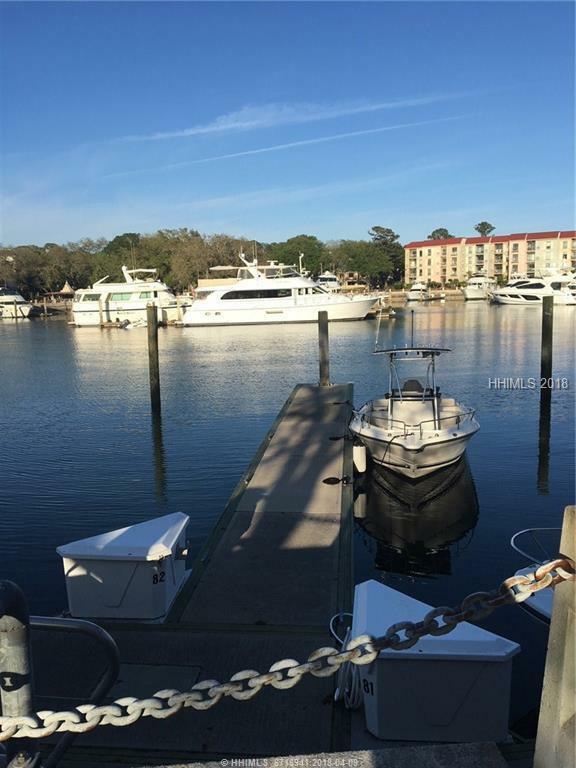 Very protected harbour on Intracoastal Waterway, Calibogue Sound. Owners can rent their slips.